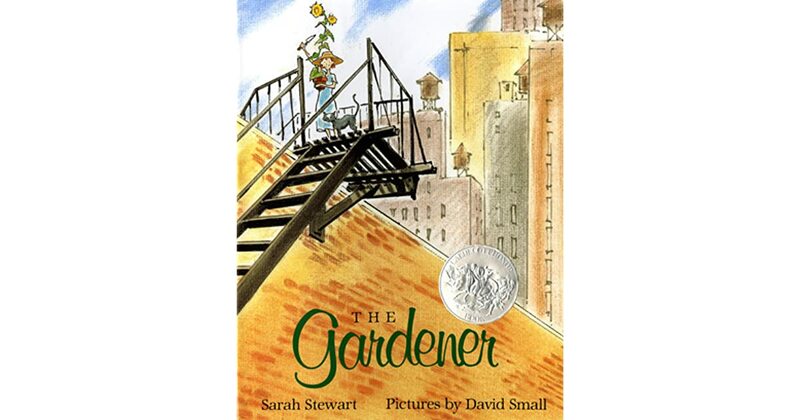 Our focus book for this term is The Gardener, by Sarah Stewart. Through drama, we will be learning to empathise with the characters. Focusing on the text we will identify the features the author uses to provoke a reaction from the reader. The book is constructed from a series of letters providing an ideal opportunity to explore the features of letter writing. In geography, we will be comparing native plants of the UK and USA. Pupils will develop their observational drawing skills in art and explore the work of Vincent van Gogh (Sunflowers). Developing this theme, we will devise poems on sunflowers using powerful verbs, similes and metaphors. In Maths our focus continues to focus on the four key operations of arithmetic and increasing the children’s fluency with whole numbers. We will continue to develop our understanding of number facts and the concept of place value. By the end of year 3 it is expected that the children will be able to recall and use multiplication and division facts for the 2,3, 4,5,6 ,8 and 10 times tables. This half term we will continue developing our knowledge and understanding of fractions. We will also be consolidating our knowledge of time. We will use this knowledge to develop our reasoning and problem solving skills. In science we will be investigating plants. Children will plant seeds as part of an investigation which will involve predicting, observing and recording. They will learn about the life cycle of flowering plants and develop their scientific vocabulary. This half term children will compare emails to letters. We will use electronic mail to communicate within our year group and the children will learn about the importance of sending appropriate images and text. Laptops will be used to research the historical era in which The Gardener by Sarah Stewart is set. Homework will be given out on Friday and should be returned by the following Wednesday. Please remember to bring your P.E kit on Monday and Tuesday. Don't forget that you should not wear any items of jewellery and only ear studs may be worn. Please remember to bring your library book to school on Friday so that you can change your book when we visit the library. Your book bag should be in school every day. Try to read at home as often as possible - at least 10 minutes a day! Don’t forget to for further information and links to useful websites. Children should continue using Spelling Shed and Times Tables Rockstars. Topmarks-Times Tables Have fun playing these games while you learn and practise your times tables. Topmarks-Mental Maths Sharpen your Mental Maths skills playing these games. Number Cruncher Songs Sing along and learn key number skills and facts. Online Talking Stories Visit this page and check out the great links to lots of online talking stories! CBBC Newsround Keep up to date with all the day's news. Read All About It Check out this week's news - no log in needed. Topmarks - Time Do you need practise reading the time? Click the link above! Horrible Histories Songs, video clips, things to do - What more could you want to find out about the past? I love this website! National Geographic for Kids Interested in exploring the world around you? Then this is the website for you.